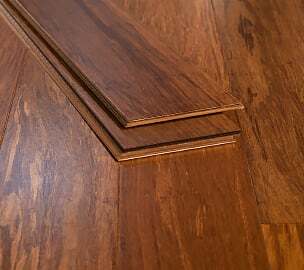 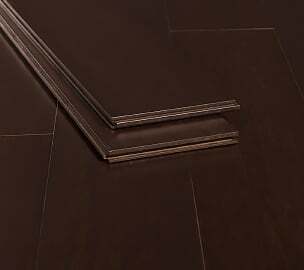 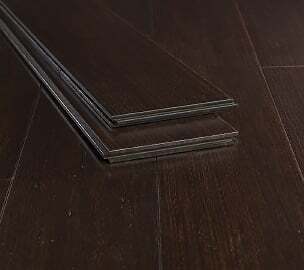 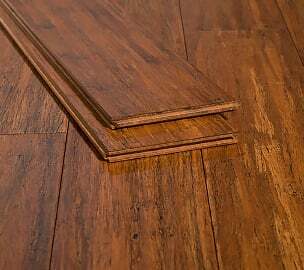 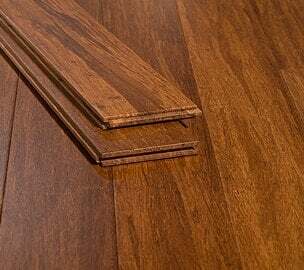 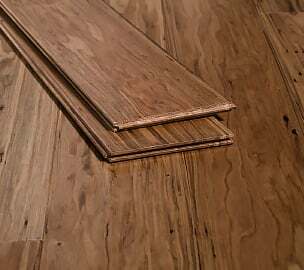 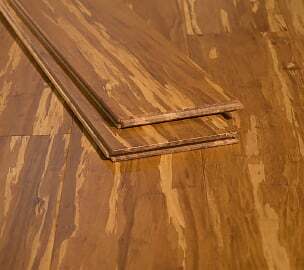 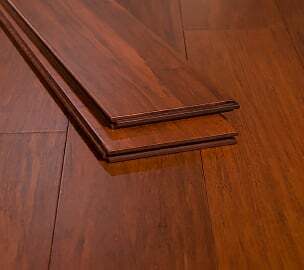 This Strand Woven Carbonized Click Locking bamboo (floating) floor is right in your wheelhouse, and your bank account will love you for it. 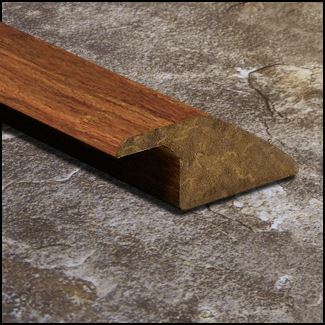 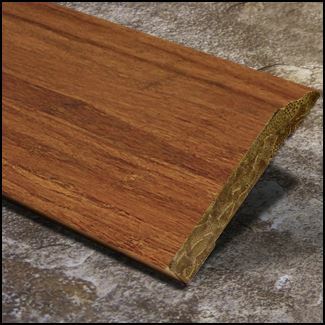 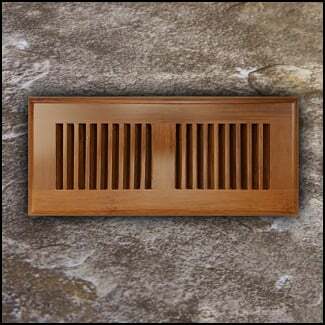 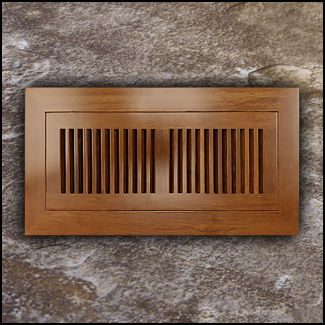 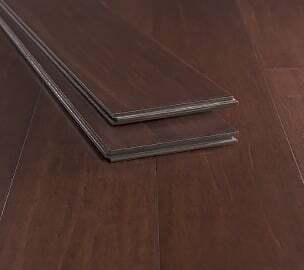 It's produced in a beautiful mid-tone brown color and will bring a cozy feeling to any room in your house. 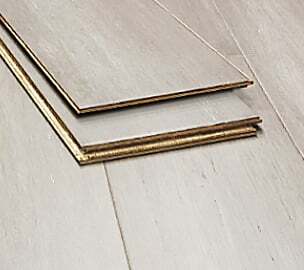 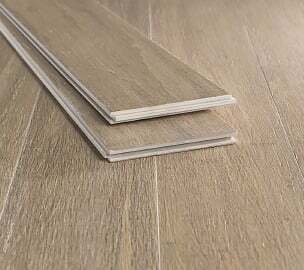 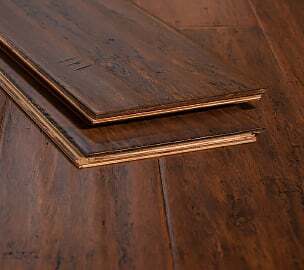 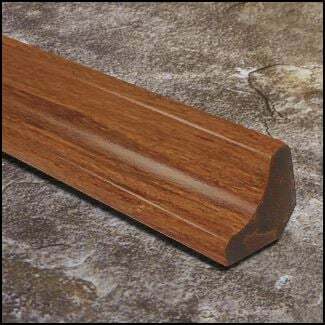 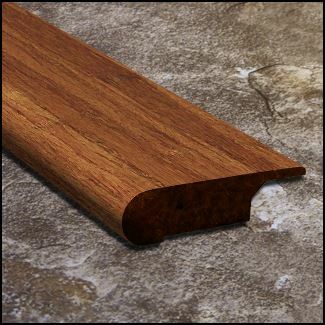 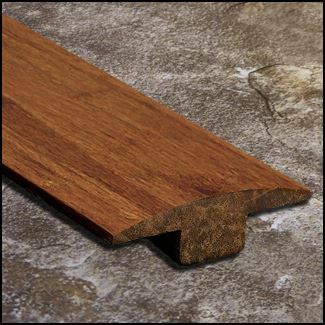 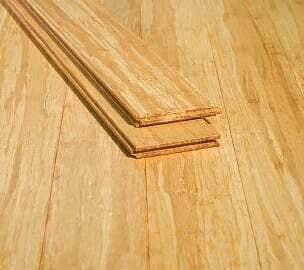 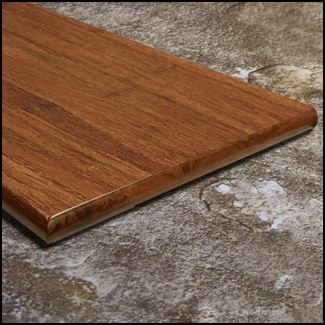 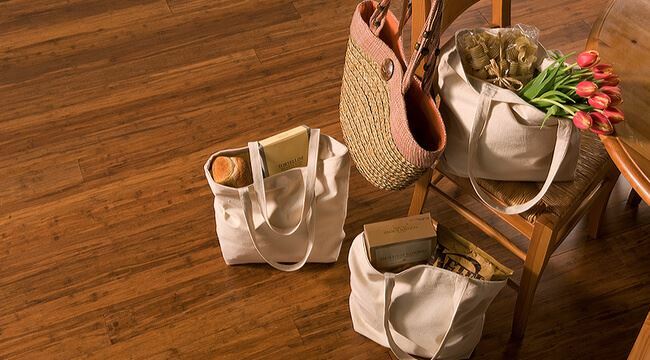 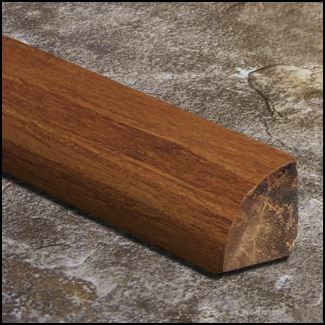 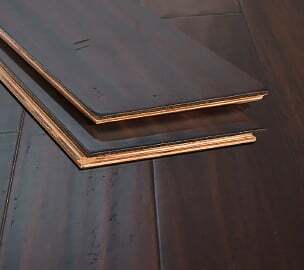 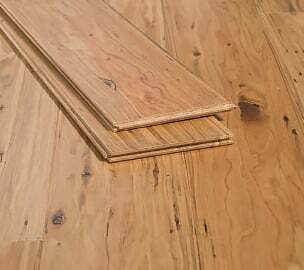 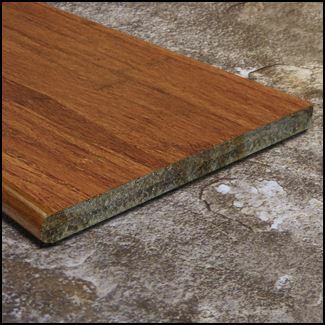 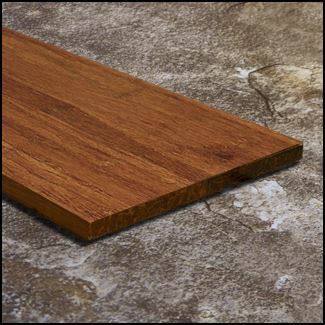 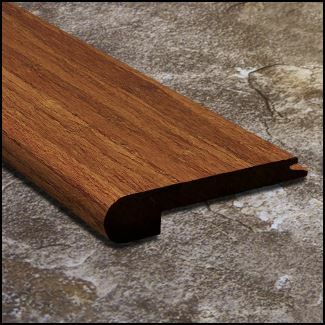 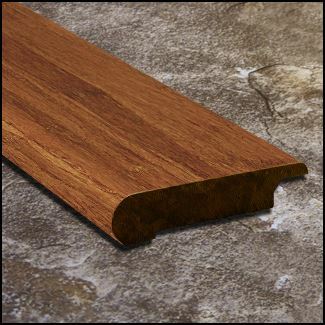 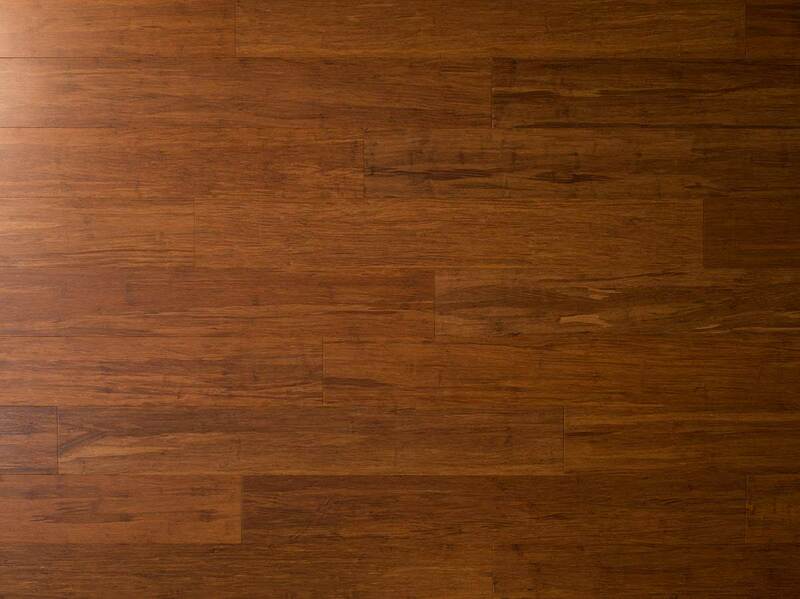 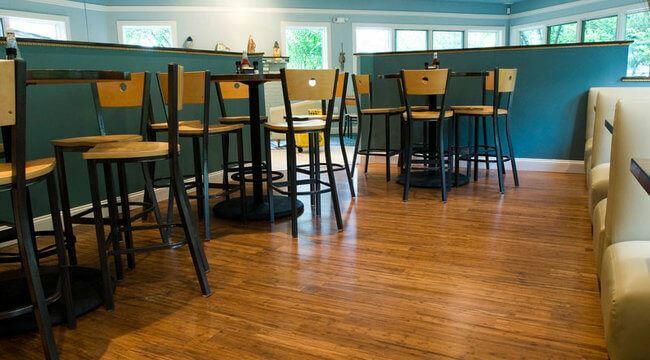 The color is the result of a heating process completed before the bamboo strands are woven; and unlike some brands with fingernail thin wear layers, these planks can be re-sanded 2 times without losing any of their allure. 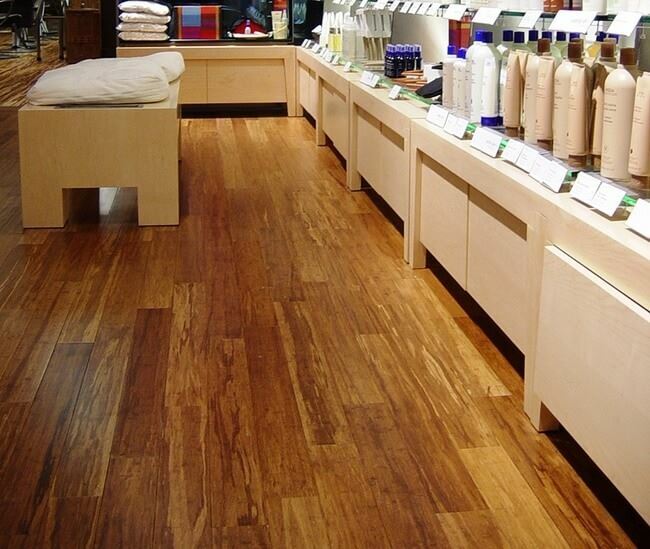 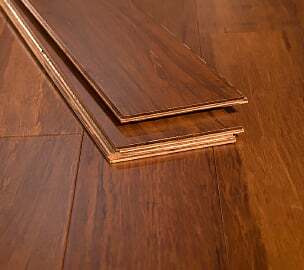 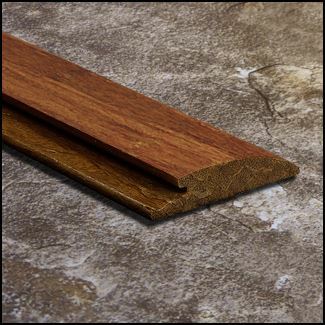 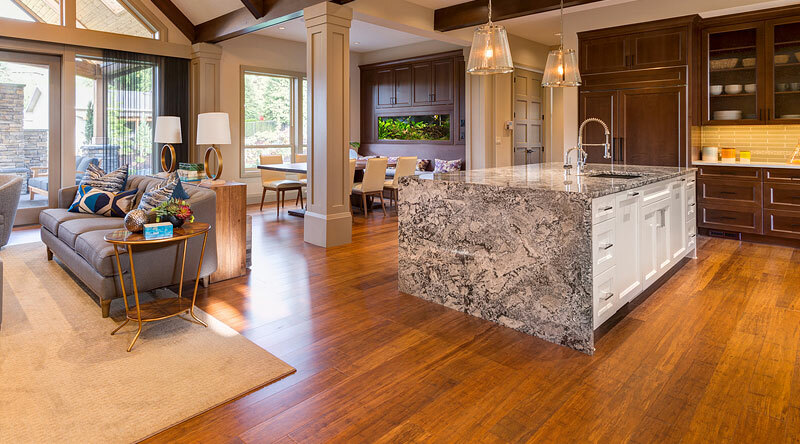 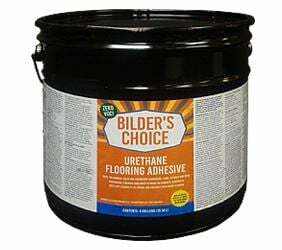 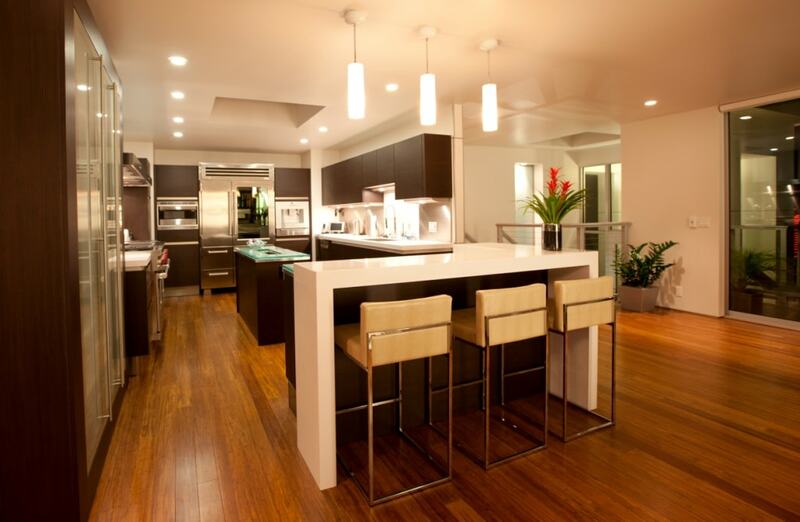 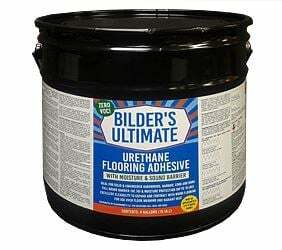 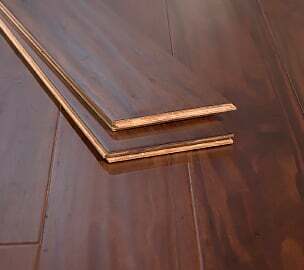 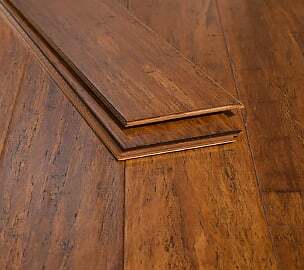 The rich color is not the only great advantage of this flooring. 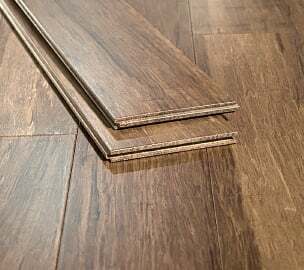 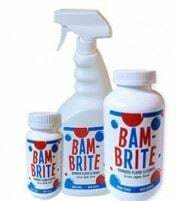 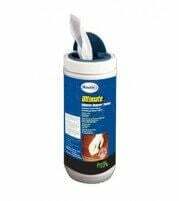 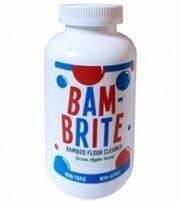 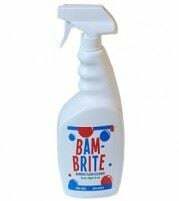 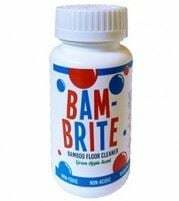 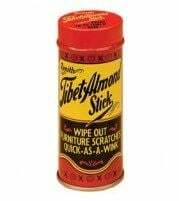 It is also extremely durable so you won't need to worry about damage – even with the kids and pets running around the house. 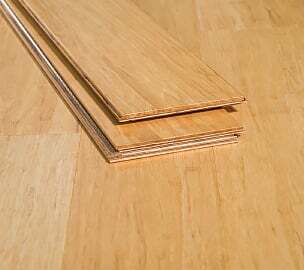 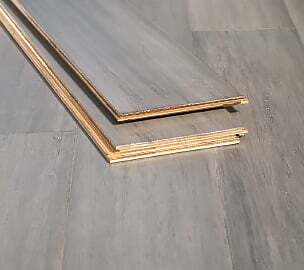 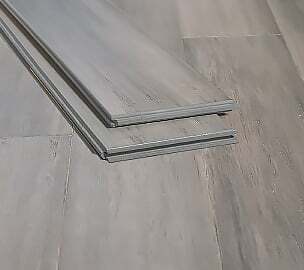 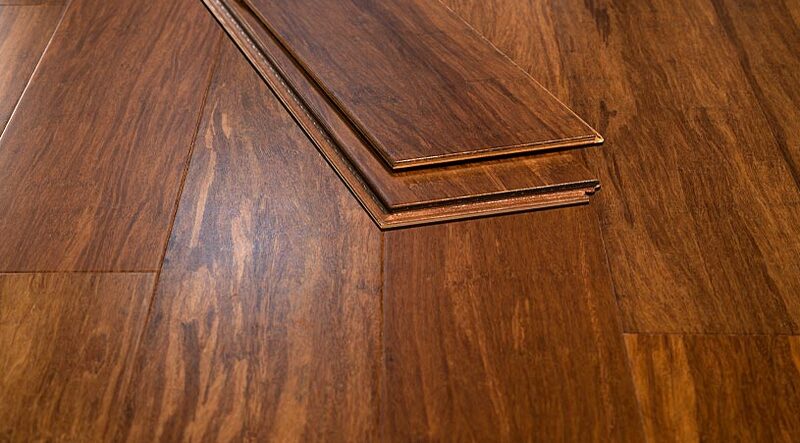 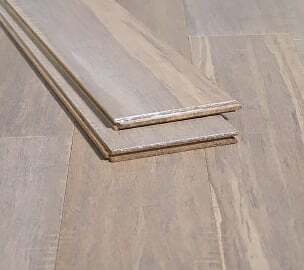 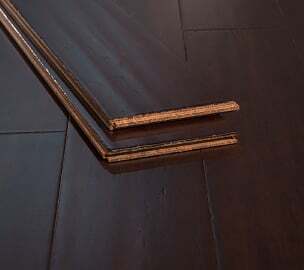 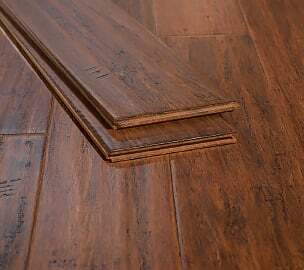 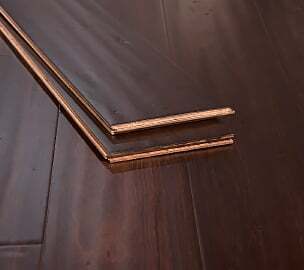 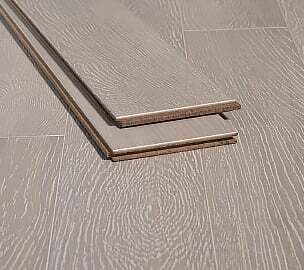 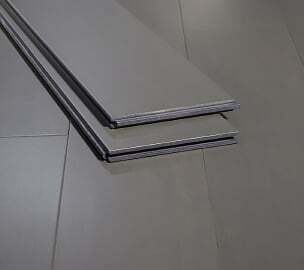 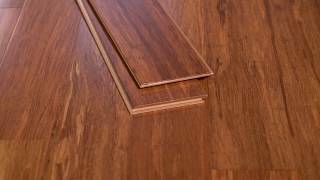 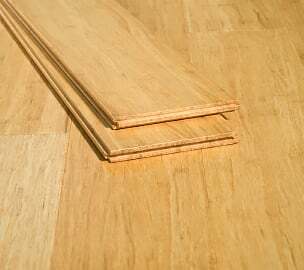 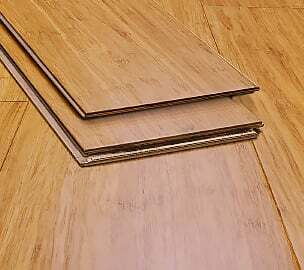 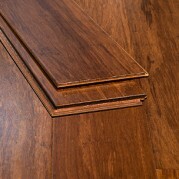 You can even lay this flooring yourself thanks to the easy click-lock installation feature. 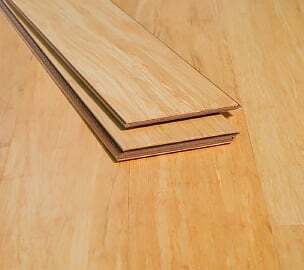 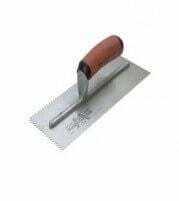 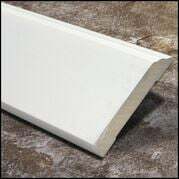 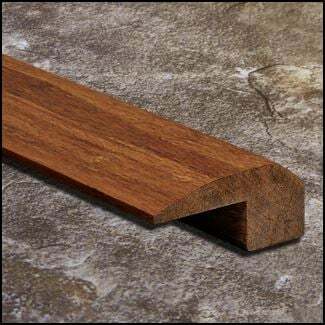 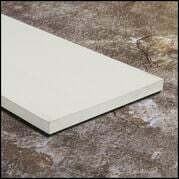 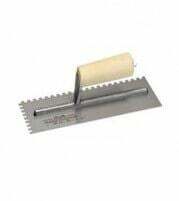 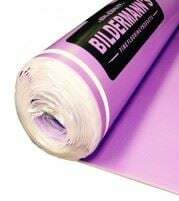 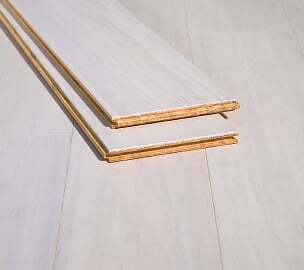 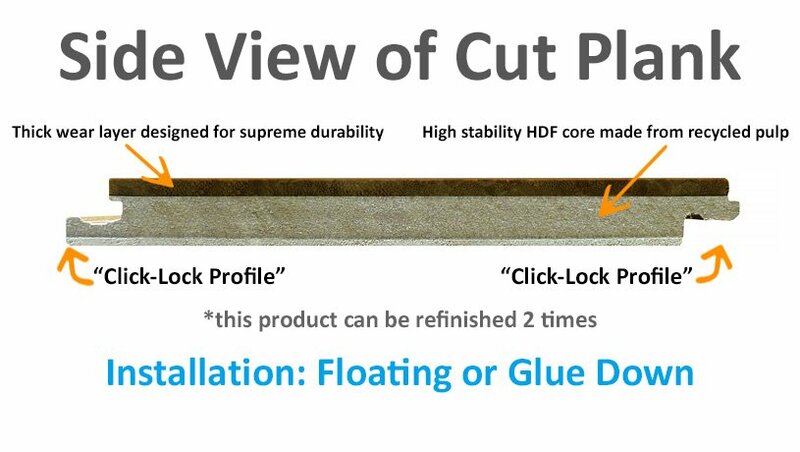 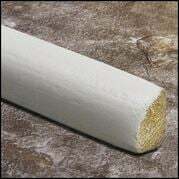 No need for glue or nails, the boards just click together for a superb professional finish.